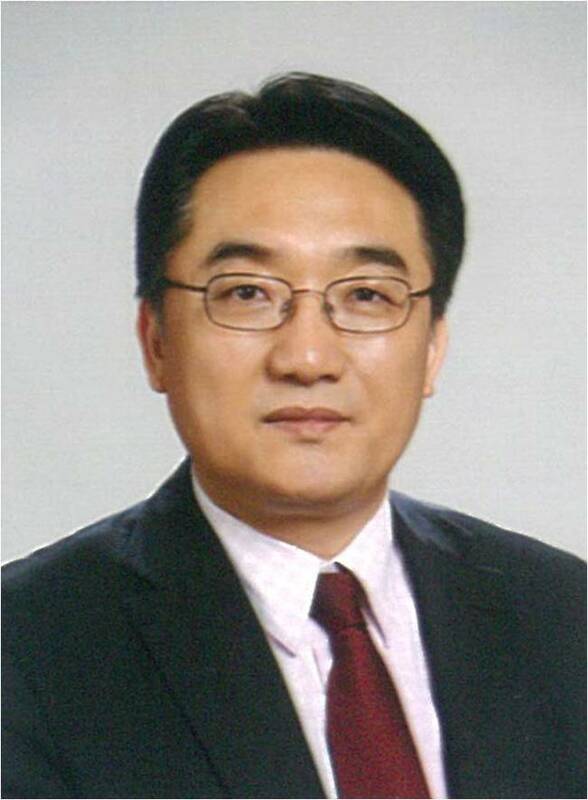 Imperial Palace Seoul has appointed veteran Korean hotelier Kim Jung-suk as its new general manager, the hotel said on Friday. Prior to joining the hotel, Kim held various managerial positions at The Westin Chosun in guestrooms, food and beverages, marketing and promotions. He has also served in marketing, communication and planning positions at major international companies such as Coca Cola and AIG. “We hope Kim will deliver a new energy to the Imperial Palace hotel chain, which is expanding across the Asia-Pacific region. His experience in the hotel business as well as in marketing and sales at multinational companies will help the hotel establish itself as a global hotel chain,” the company said in the press release.